Learn How to Attract Traffic to Your Website Using Images, Illustrations, Pictures, and Other Visuals. 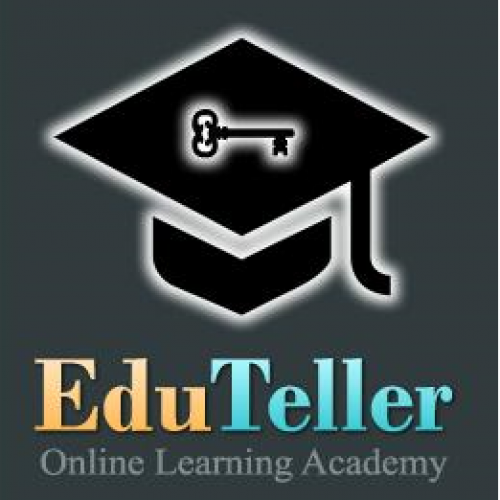 EduTeller.com is a community of instructors and students, teaching and learning from each other. courses are offered at various prices, with many free options.